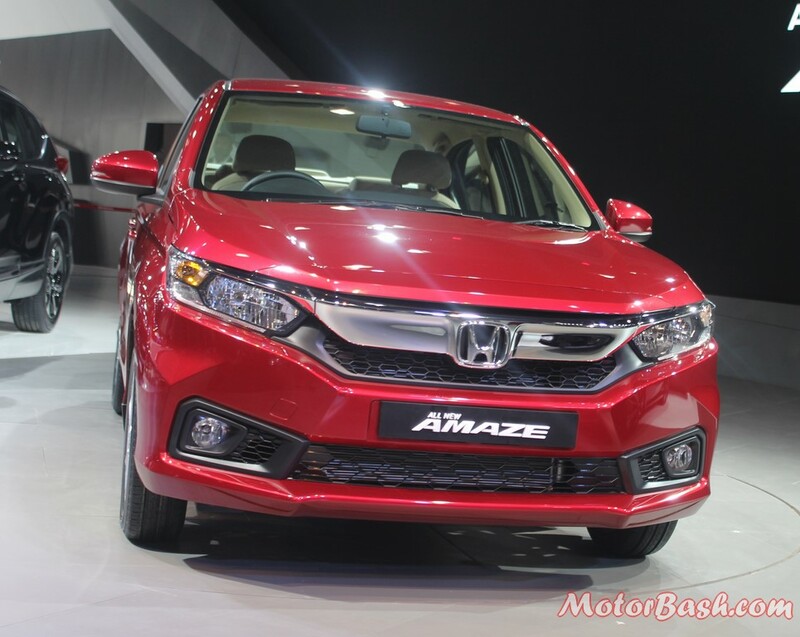 New Honda Amaze launch scheduled on May 16th…. 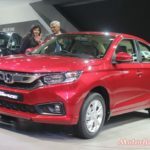 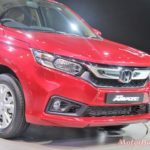 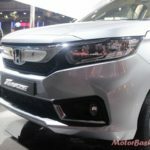 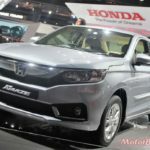 Honda unveiled its second generation Honda Amaze (quite unexpectedly) at the 2018 Auto Expo. 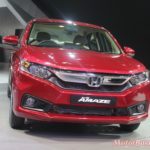 This new car will replace the current model, which anyway appears dated in comparison to some of its newly updated competitors. 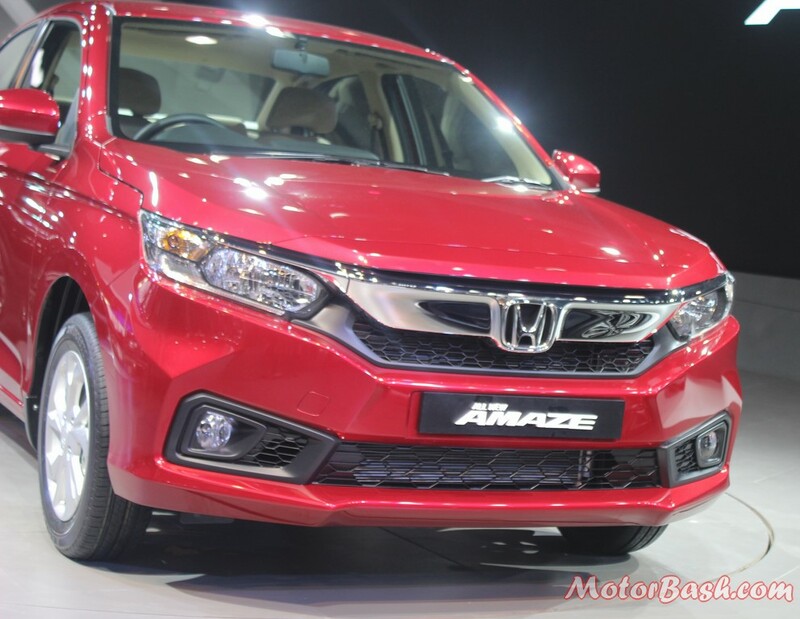 Honda dealers have started taking bookings for the car at an amount of Rs 21,000. 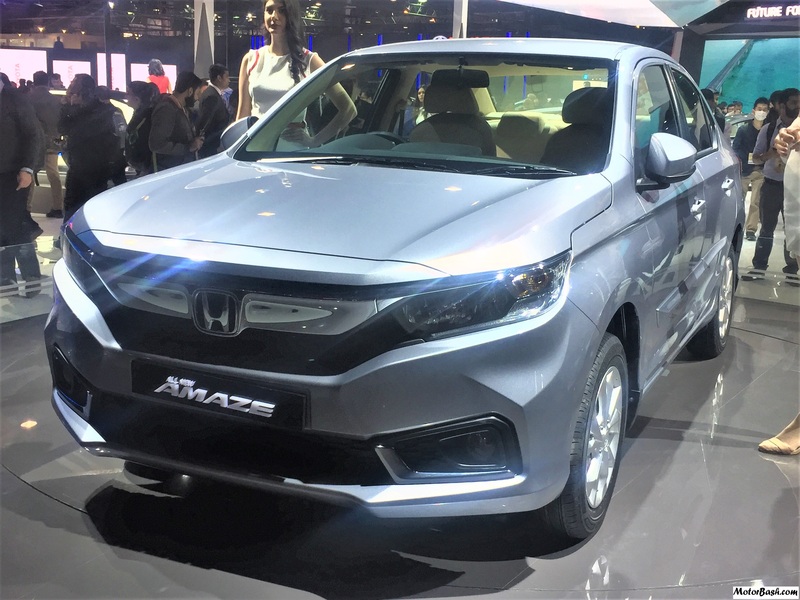 The new-gen Amaze will come with features like Honda’s new Digipad 2.0 7-inch infotainment system having Android Auto and Apple Carplay. 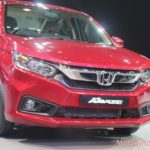 It will also get features like Mirrorlink and a Wi-Fi connection for a synced mobile phone for live navigation info. 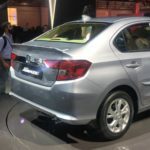 Additionally, the car will get cruise control, paddle shifters on CVT, steering wheel with multifunction control buttons and push-button start among others things. 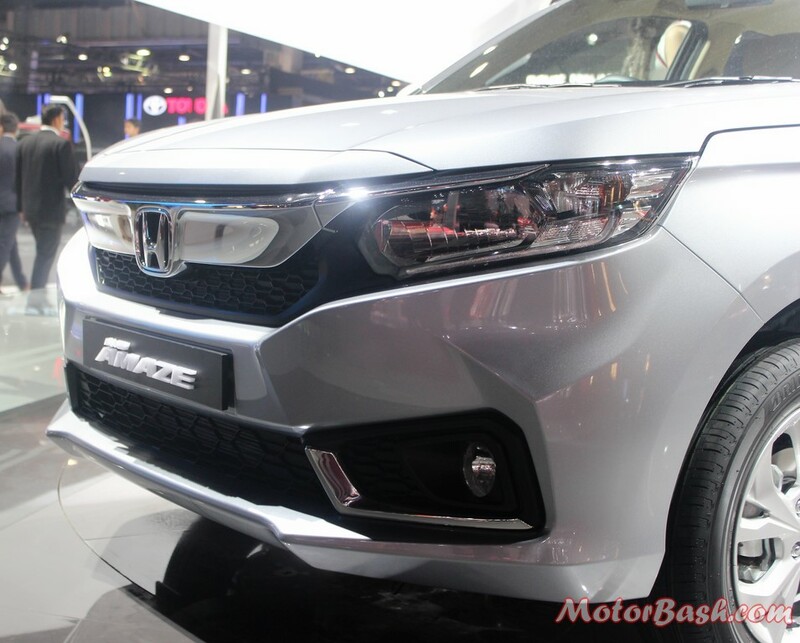 The front end of the car is completely redesigned and now resembles some of its elder siblings like Civic and Accord – and its a good thing! 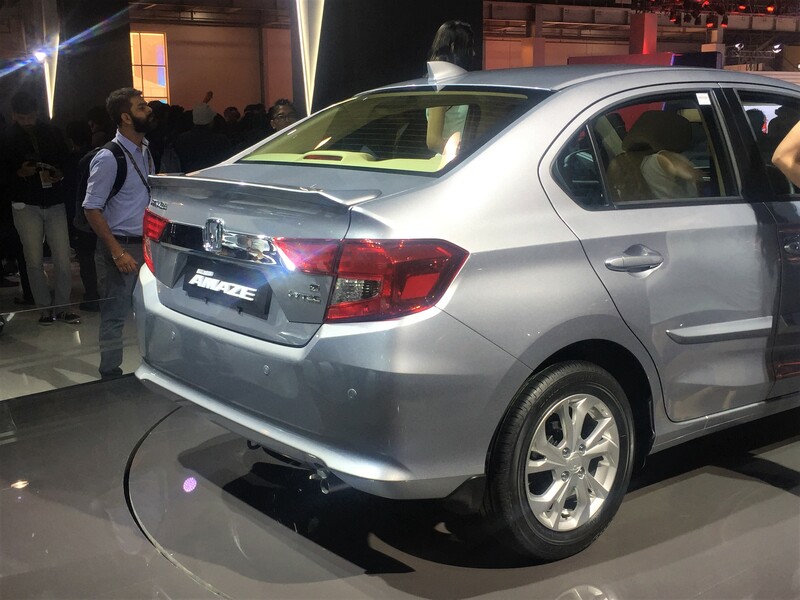 The boot of the car is neatly tucked in and makes the car look good. 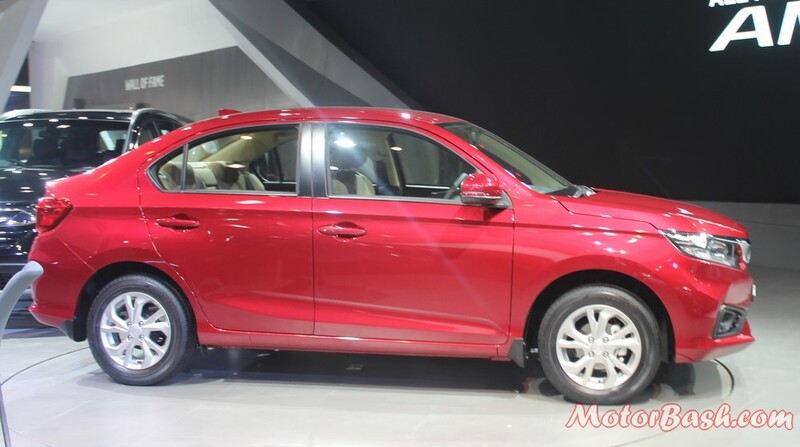 It does not look like somebody has slapped it on a hatchback as an afterthought. 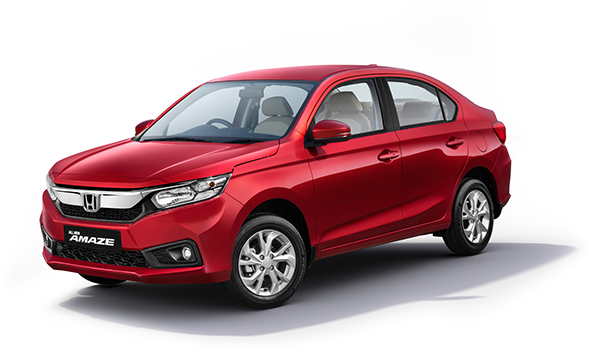 The car’s interiors are comprehensively revamped but continue with a black and beige colour theme. 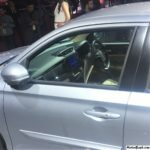 The car features a large touchscreen which is well integrated into the centre console. 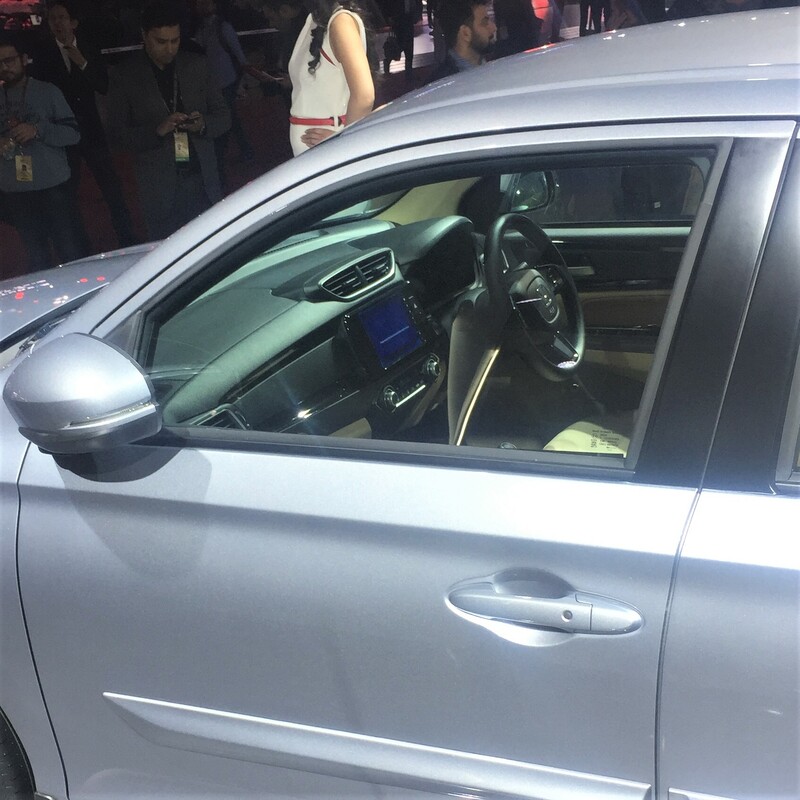 The AC vents are on top (placed high) and climate control switches at the bottom. 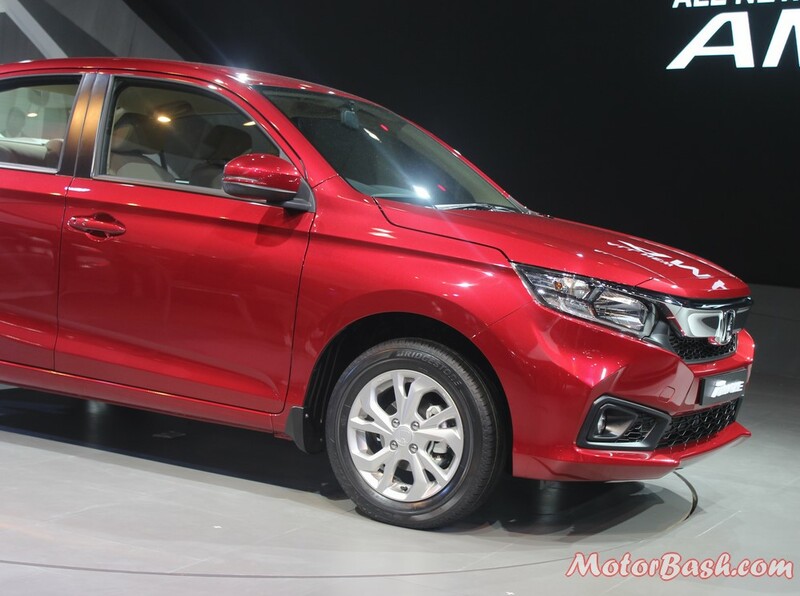 The steering wheel also sports an all-new design with a squarish centre hub and control buttons on both the flanks. 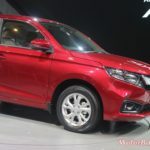 Even though the size of the car is small, Honda’s engineers still were able to carve out a decent leg and head room inside the cabin and it never feels too tight in there. 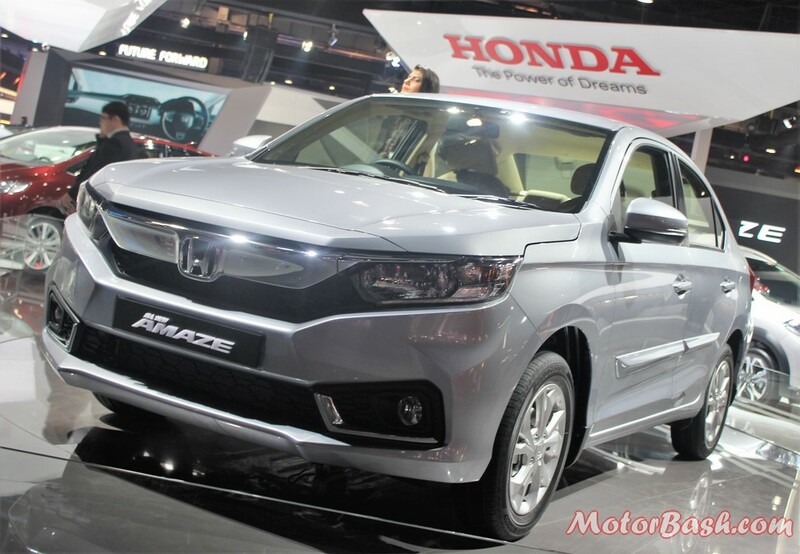 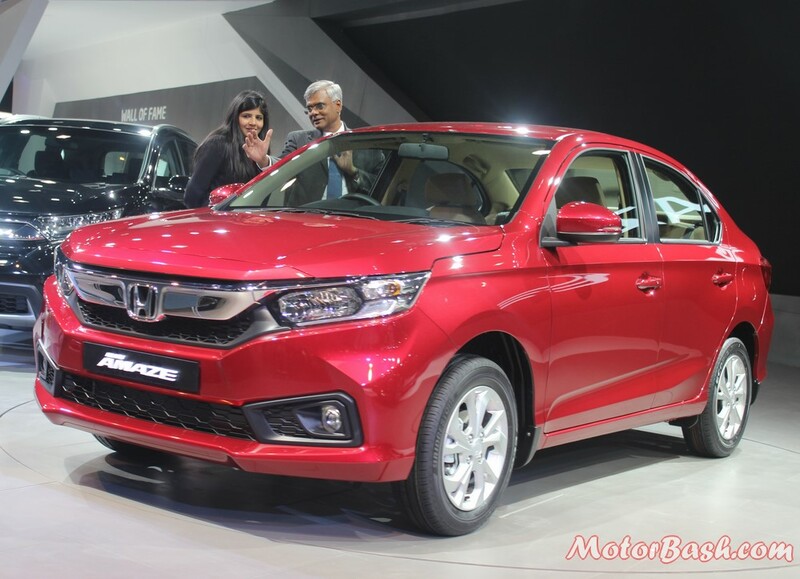 New Honda Amaze is expected to be priced a little higher than the outgoing model. 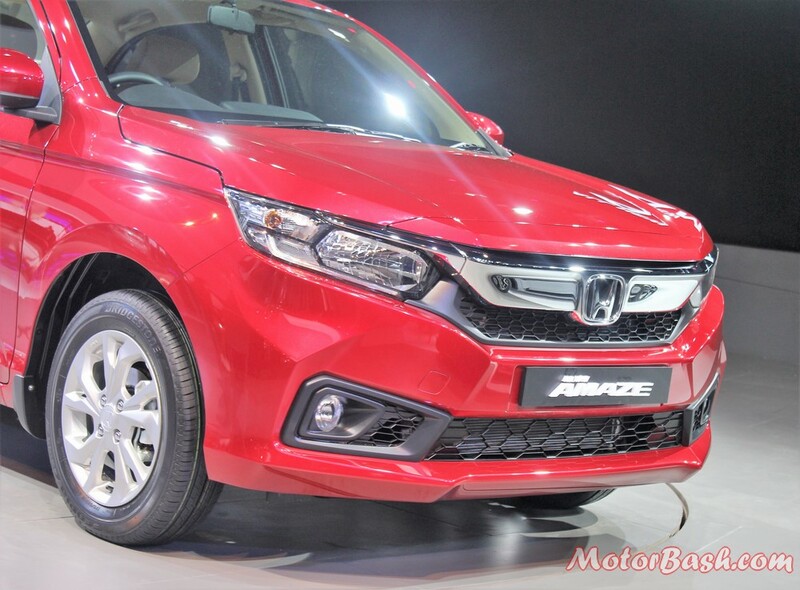 Honda Amaze now appears to be much more premium than its previous avatar. 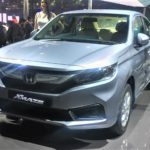 If priced well, it will be a formidable competitor in the market. 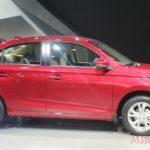 Once launched, it will take on the Maruti Suzuki Dzire, Tata Tigor, Tata Zest, upcoming new Ford Apire and Volkswagen Ameo.